We are delighted to invite you to our third technical seminar for this term. Nowadays, the user experience (UX) is an important factor in website design and development. Great graphical representation coupled with a user-friendly interface can go a long way in improving UX in one's websites. 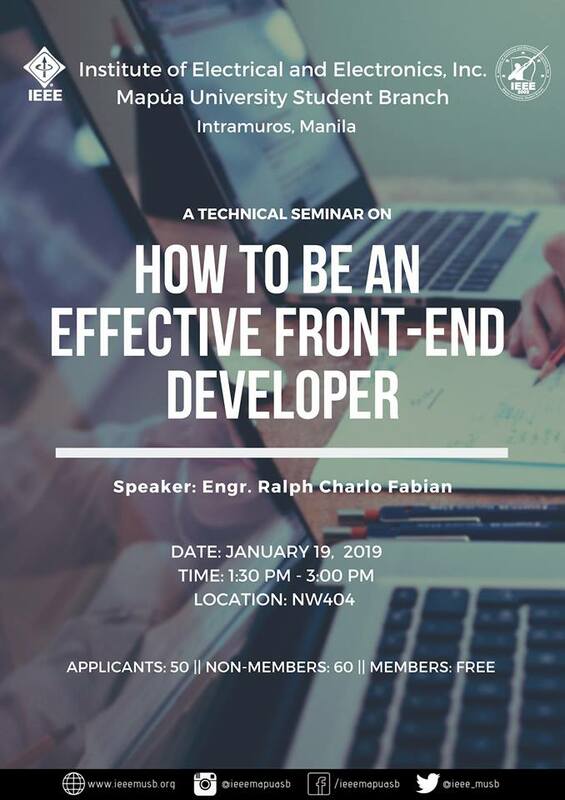 Learn the techniques and tips to make this possible in this seminar on front-end development.